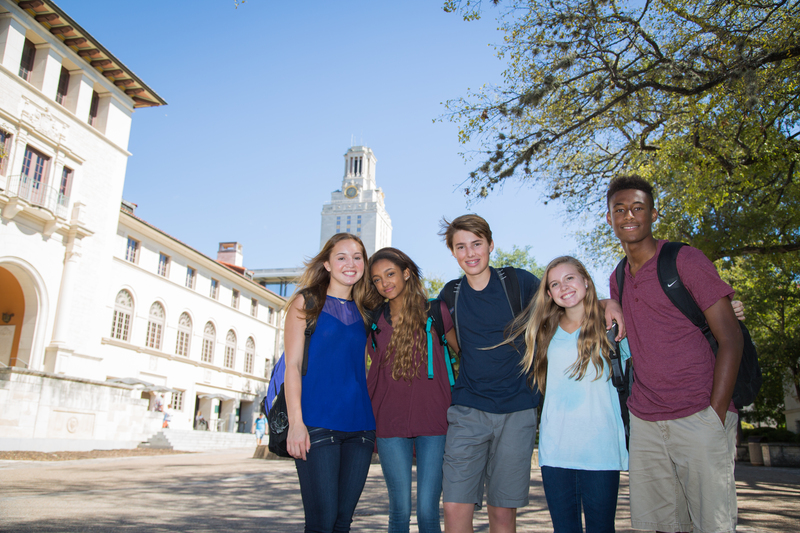 At UT High School, we provide students with the tools to be successful with online learning. Our courses and exams are designed by expert teachers and approved by NCAA and the College Board. UTHS services help students to graduate on-time or early. Students can start online courses anytime and work from anywhere. Refer to the handbook for school policies and procedures. Take course notes and keep track of course deadlines and grades using the student portal. Communicate with instructors using the messaging center in courses. Every course is taught by a highly qualified, Texas-certified teacher. Utilize the free UTHS tutoring services for math and science assistance.